A couple days ago, BioWare released the first part of its Dragon Age: Inquisition E3 gameplay demo, and today it has released the second. The first part showed off the size of the world, some of the different ways to get around, and how real-time combat has changed to work with the large scale of a dragon. The second part brings things in a bit closer for some dungeon crawling. While you can directly control any of your party members in Dragon Age: Inquisition, that's definitely not the only way to engage enemies. If you want to back out for an overhead view, you can take a more strategic approach to combat. Assigning characters to take on certain enemies or hold a point on the map looks easy and intuitive, so players shouldn't feel pushed to play one way or the other. We also see some of how decisions can have unintended consequences. Party members' decisions are affected by their opinion of your character and by the experiences they've had during the game. The bard Leliana, returning from Dragon Age: Origins, was sent on a mission that didn't go as planned, and that changes how she reacts toward the end of the video. It's not the kind of thing you'd see in the sort of binary paragon/renegade morality we're used to from Mass Effect and the like. 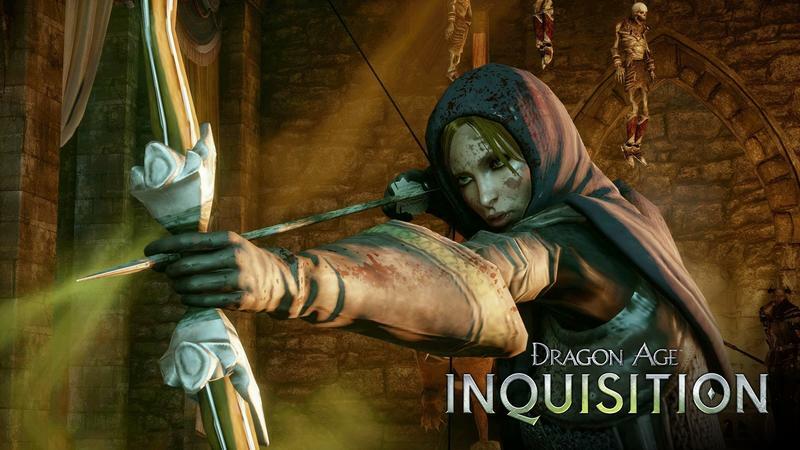 Dragon Age: Inquisition releases Oct. 7 for PC, PlayStation 3, PlayStation 4, Xbox 360 and Xbox One.